Lizzy's channellings will give you clarity and guidance and they have a beautiful depth and authenticity to them. It is truly a unique and intimate experience that will leave you feeling uplifted, connected and inspired. A unique and beautiful way to honour and bless your home and the energies in it. 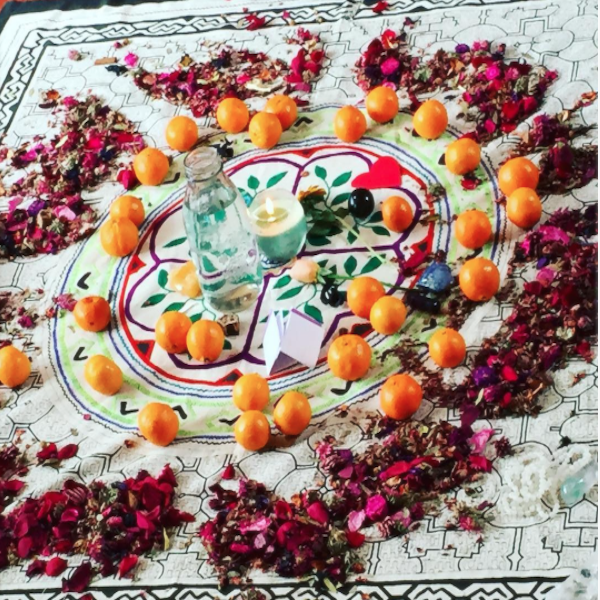 A home blessing is perfect for removing blocked, stagnant and negative energies from your home with loving uplifting energies. Meditation is a wonderful way to release that which you no longer want, and a truly powerful way to manifest what you do want through focused thought meditations. It is a way to connect to your own higher wisdom & intuition. Healing from the inside out! 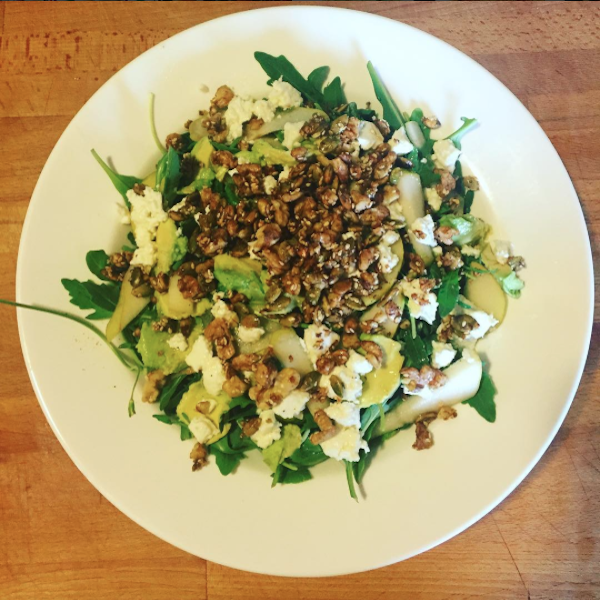 Pear, rocket, goats cheese, avocado, warmed candied walnuts, pepitas and sesame seeds made with organic raw homegrown honey. Drizzled with lime and olive oil. Blessing food in preparation heals hearts and souls. By using blessings and energetic ingredients you tap into a bigger energy and amplify your own intention to heal and deliver a taste that is out of this world. REAL FOOD - WHY RAW? 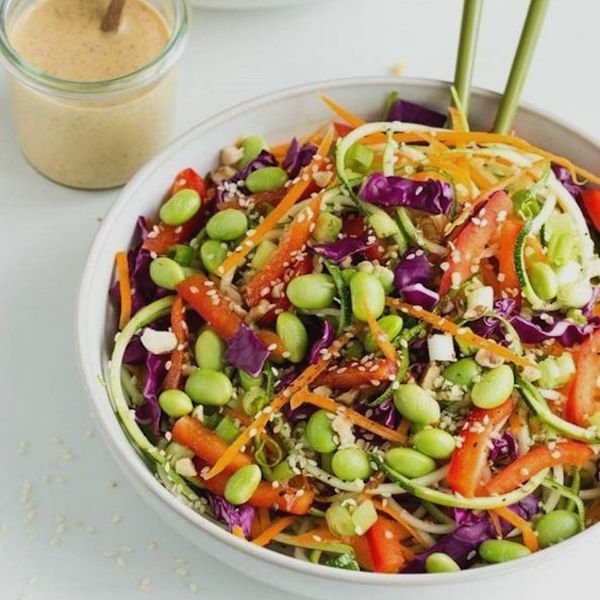 Have you ever been interested in trying a raw food diet? Today we share with you the journey of Cynthia Gonzalez who has been eating raw food for over 12 years. She shares with us her thoughts.
" Lizzy gave me a message from the Archangels Raphael and St Germaine, their love and messages gave me clarity and focus I was looking for and helped me let go of life long patterns of pain "
" There is no right way to grieve, often many of us are happy to just survive and let the pain linger until we question if it will ever go away? " " I didn't know I was so angry, I felt so abandoned by my loss, my pain was masked in the form of anger, connecting to the light of love allowed me to let go and let the love in "
"There is no right way to grieve, often many of us are happy to just survive and let the pain linger until we question if it will ever go away"
" I didn't know I was so angry, I felt so abandoned by my loss, my pain was masked in the form of anger, connecting to the light of love allowed me to let go and let the love in"